The BigEye Lens F Series is Patented Wide Angle Lens for the Fantasea FG7x, FG16, FG15, FP7100 and FP7000 Housings (for Canon PowerShot G16, Powershot G15, Nikon Coolpix P7100 & Nikon Coolpix P7000), which fits over the housing port and can be installed and removed during the course of the dive. The BigEye Lens F Series is Patented Wide Angle Lens for the Fantasea FG7x, FG16, FG15, FP7100 and FP7000 Housings (for Canon PowerShot G7 X, PowerShot G16, Powershot G15, Nikon Coolpix P7100 & Nikon Coolpix P7000), which fits over the housing port and can be installed and removed during the course of the dive. 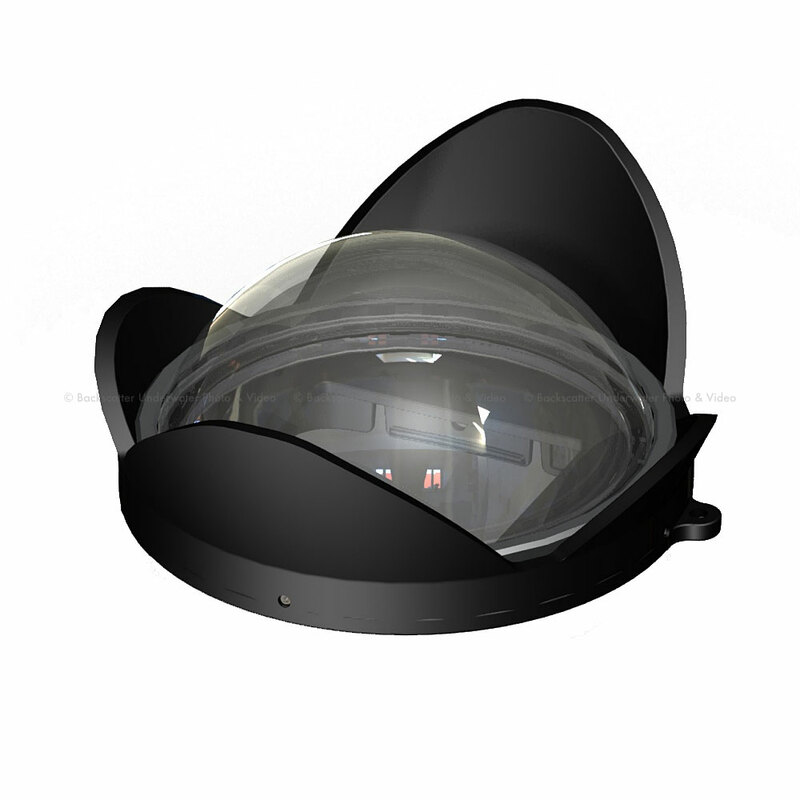 The BigEye Lens introduces a new design, which enables installing color correction filters inside the lens, thereby producing underwater wide angle vivid and colorful images or videos.